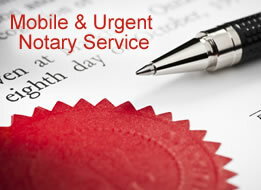 Heathrow Notary Public appointments are also readily available on weekends and evenings, including late evenings. 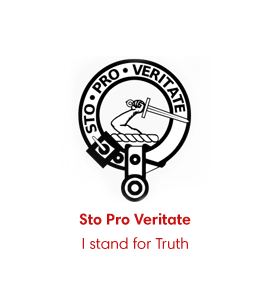 App ointments at Heathrow Airport for signing with the notary public, can also be obtained at short notice and please contact us to check availability and make a booking. 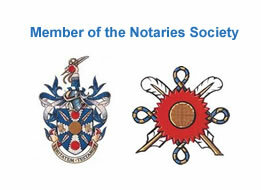 It may be that you are flying from Heathrow Airport or work for a business and need a notary public to come and see you. This is helpful if you require high speed internet Wi-Fi plus Print, scan and copy facilities, for your meeting with the notary public. 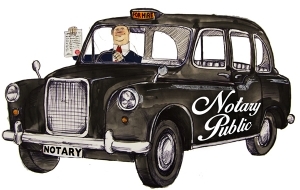 If you require the services of a notary public at the Airport then please contact Charles Guthrie on any of the above numbers and he will be pleased to arrange a convenient appointment to meet up with you, to notarise your documents.